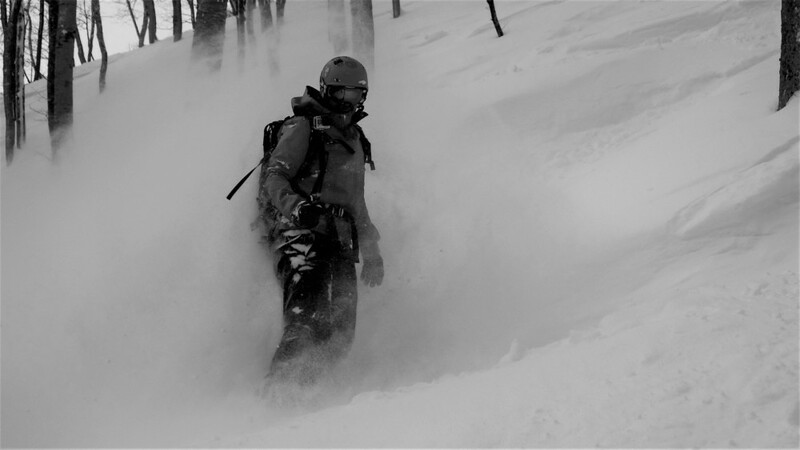 Every freeride lover must have heard about riding in the Japanese powdery snow. It takes a few days and nights of continuous snowfall for the local forests to literally turn into a snowy paradise! A first-class playground for boys (and girls) with huge shovels J After skiing it is mandatory to relax and have a bath in an onsen (a Japanese hot spring). And the grand finale to a perfect day: udon, ramen, and sushi – a real Japanese feast! On top of all that, there is stunning architecture, abstract Japanese ways of enjoying your free time, real Samurais, beautiful Geishas, snow monkeys splashing in hot springs, extraordinary local holidays, and extremely nice and helpful inhabitants. 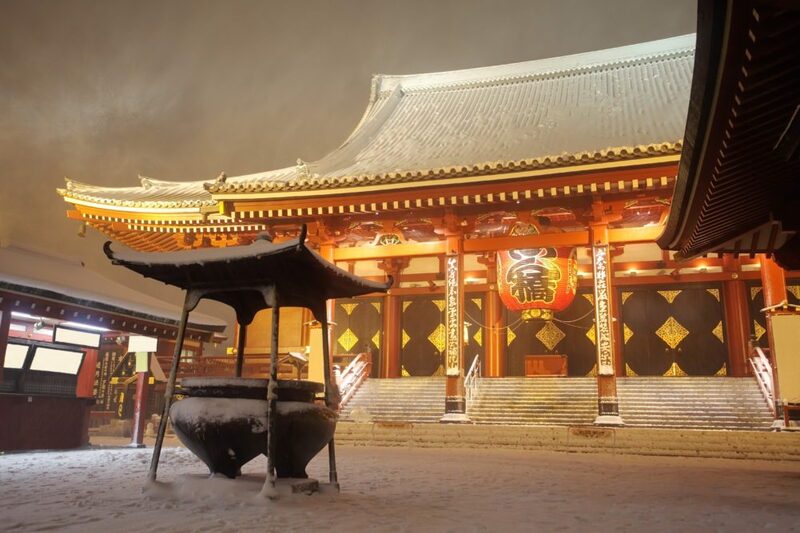 Japan during winter time is a must-see at least once in a lifetime! 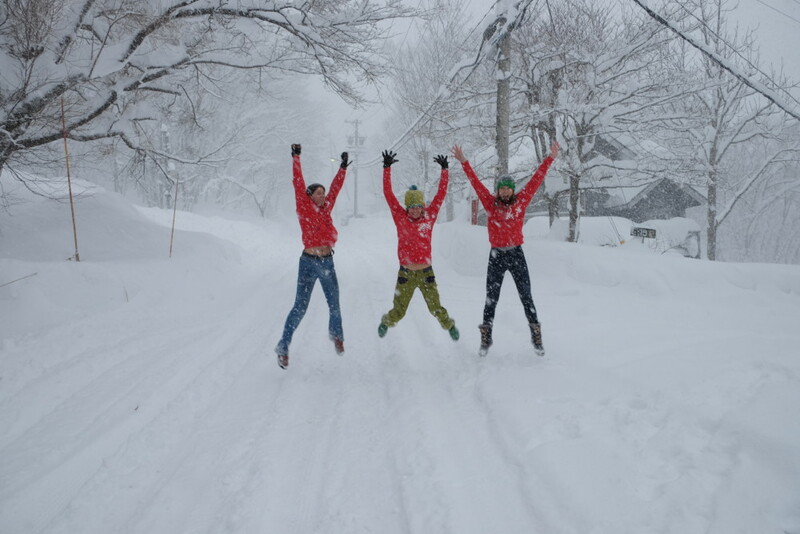 We can assure you that after returning home the word “snow” will gain a whole new meaning. Asakusa is one of the most popular tourist districts of Tokyo. The magnificent Sensō-ji temple, the oldest in the city, attracts crowds of tourists every day. When you walk under the famous Thunder Gate and an enormous red chochin lantern, you should stop for a moment and look up towards a hidden dragon. Apparently, this ritual makes you braver. Before entering the temple, you have to wash your hands and face. You can also do some fortune-telling in front of the entrance. You pick a stick with a number on it (written in Japanese, of course, so it is also a good way to learn to distinguish Japanese characters). After that you take out an Omikuji fortune from one of the numbered drawers. There are seven fortunes – from loads of happiness to real bad luck. You can also take a wooden plate and write down your wish and hang the plate amongst hundreds of other plates. The capsule. When in Tokyo, you must spend at least one night in a capsule hotel. It’s a bit like living in a wardrobe. Instead of a room, you are given a 1.5×2-metre cove in a huge room with several dozens of such capsules. It sounds like science fiction but, in practical terms, it is actually a really good and comfortable solution for many. Most hotels have male and female sections, a reception with a bar and a common room where you can stay in order not to disturb other people sleeping, a separate luggage storage and big bathrooms. Each capsule is equipped with a towel, pyjamas, slippers and earphones as there is also a radio and often a small TV set. You don’t need to worry about anything. Fire. 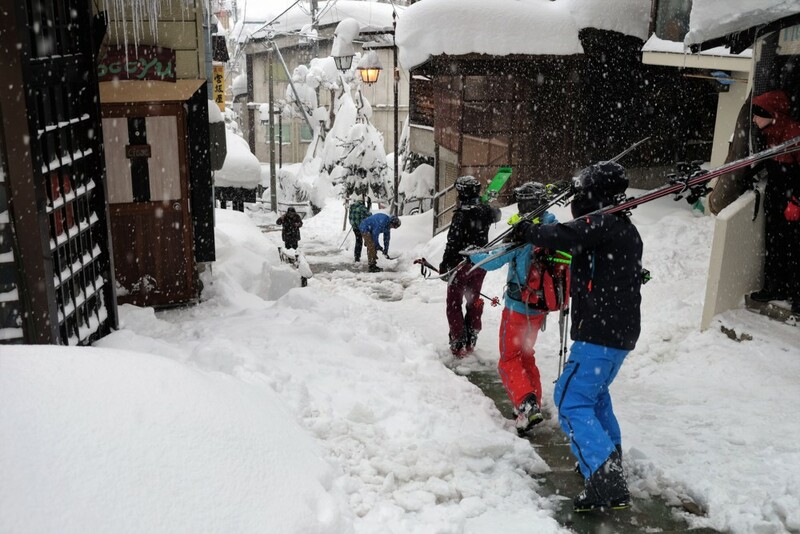 Any firefighter would stare with fear at what happens on 15 January in Nozawa. During the annual Nozawa Fire Festival a bunch of completely drunk 25-year-old men try to set on fire a huge wooden structure carefully built for weeks specially for this occasion. There are also equally drunk 42-year-olds that are supposed to defend the structure. As if this were perfectly normal, they also hit each other with branches and torches lit from the nearby huge campfire surrounded by the locals and tourists. In the end, the wooden structure is set on fire. It may sound terrifying, but don’t judge a book by its cover! All the people involved are actually really good friends, and the ritual is to bring wealth and good harvest for the villagers. Forest. 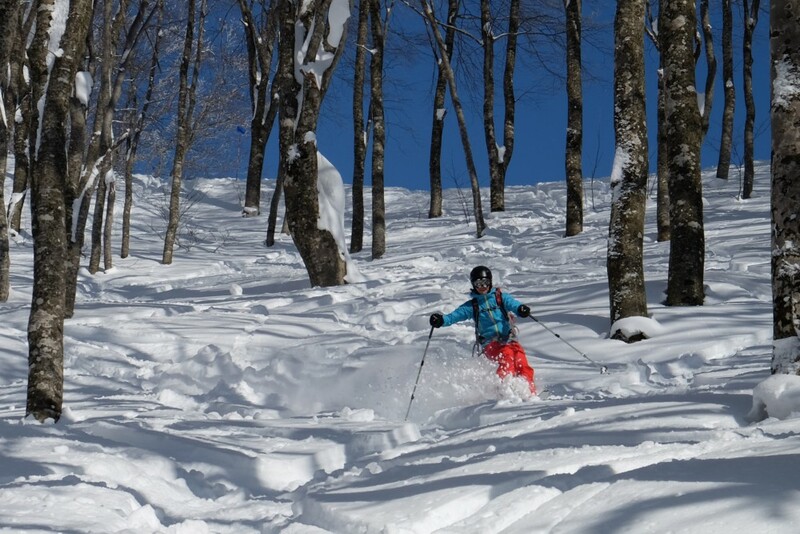 Riding in deep powder snow amongst trees is what skiers go to Japan for in winter. It’s one of a kind form of fun as long as you are lucky to have the right weather and snow conditions. Naturally, you are not allowed to go off-piste in some resorts, but in many of them no-one seems to care. And this is to say the least as some resorts offer designated tree-riding areas where often some trees have been removed to enhance the quality of the experience for both skiers and snowboarders who just won’t stop grinning! Kamoshika. 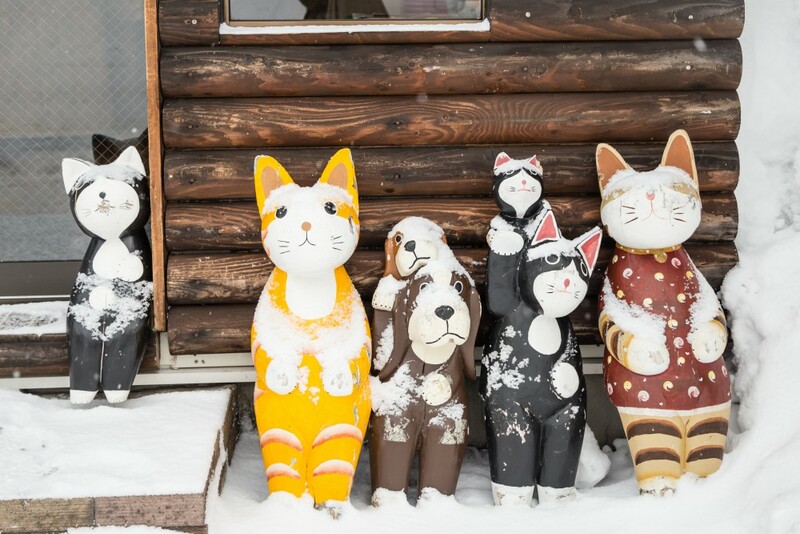 If you decide to go for a backcountry expedition in Japanese mountains, you are likely to come across a furry animal. From afar, it resembles a small bear. If you look closer, you realise it is more of a mix between a chamois and a groundhog. Japanese serows move around slowly and lazily, and whenever they can, they take some rest under the sun. They do know what a good life means. Lifts. Do you remember those from the early 1990s? It’s time to refresh your memory! Even though the Japanese are all for new technologies, their ski lifts are not hi-tech at all! Metal chairs with thin foamy padding, and no rack for the skis. Chairlifts are slow and you may lose all hope when you get on one of them, but be patient and wait to see what’s beyond the first curve you will take. Macaques, also known as Japanese snow monkeys. Just like us, they love the snow and hot springs. In the past they used to warm their monkey furs in the natural onsens whenever they felt like doing so. Nowadays, they are made to do it during visiting hours in special areas designated for them in parks. At 4 pm sharp macaques call it a day and are free to jump around the trees. What they love doing then is throwing the snow off the tree branches right onto the tourists passing underneath. Onsen bathing. An ideal form of after-ski relaxation. 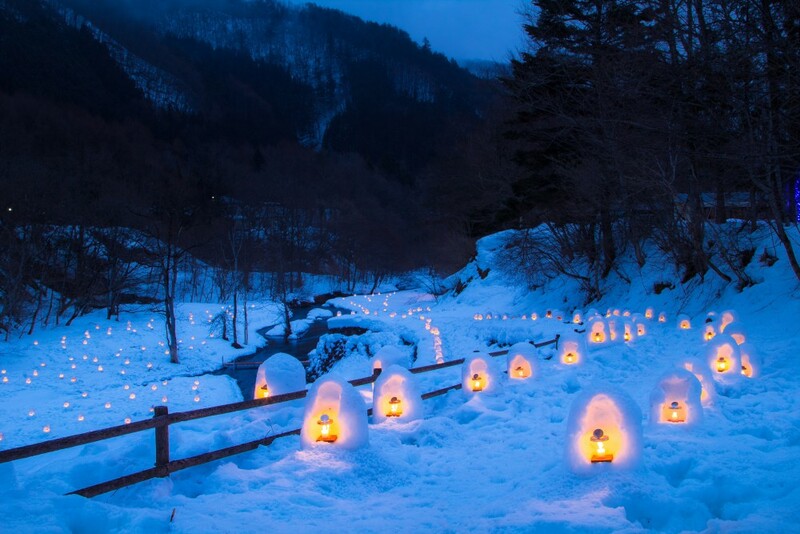 Onsens or hot springs are almost everywhere in Japanese mountain resorts. They can be public or private, modern or more traditional (always divided into male and female sections). It is worth exploring, looking for and trying out different ones. The ritual is always the same though. You start off with washing your body thoroughly, then you indulge in splashing in a rock pool with hot water (if you wish you can also rub some snow in your skin) to finish off with a good shower. 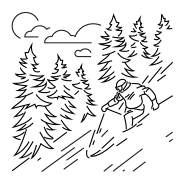 However, hot springs are also used for other purposes such as removing the snow. That’s why on a cold snowy day you are likely to see wet black roads similar to the spring thaw. Pachinko balls. Thousands of small silver balls. What are they for? The Japanese throw them madly into a variety of noisy, humming, buzzing and beeping arcade machines placed in rows, one right next to another. Arcade games (from one-armed bandits to kitsch claw machines) are one of their favourite forms of entertainment. We don’t think you will be able to stay in an arcade games centre any longer than 5 minutes! Plastic dinner. If you don’t know what to eat, in Japan the situation is very simple. Just have a look at restaurant windows. Shrimps, ramen, udon, pork chops or pasta – all beautifully displayed on plates and all made of… plastic. Quite an unusual way of presenting food, yet very practical indeed. Ryokan. When in Japan, you must also spend at least one of your nights in a ryokan. The tradition of ryokan inns goes back to the 7th century and is still alive now. The guests are hosted just like back in the day. There are tatami mats on the floors, so don’t even dare to enter your bedroom wearing shoes. You sleep on a futon that during the day is kept in a wardrobe. Next to your futon you will find a small coffee table always with a tea pot with green tea on it. We were lucky to find a table integrated with the quilt with a foot warmer hidden underneath! You just can’t wish for more! Windows with wooden blinds, sliding doors, rice paper screens add to the atmosphere of the place. Breakfast is also a unique experience. You are served a bowl of miso soup, a bowl of rice, an egg, smoked salmon, vegetables, mushrooms, dried nori leaves and you sip green tea. Itadakimasu! Selfie. This is the field in which the Japanese are real pros! A selfie-stick is undoubtedly one of their favourite gadgets. They have also mastered a variety of facial expressions, positions and hand gestures. 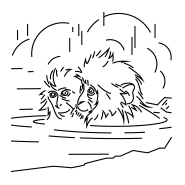 Literally everyone takes a selfie – the young and the elderly, couples, families, and teenagers. A selfie with a tourist is an absolute highlight, so get ready! Snow plough. Our European ploughs and groomers look like toys when compared with the Japanese huge machines. 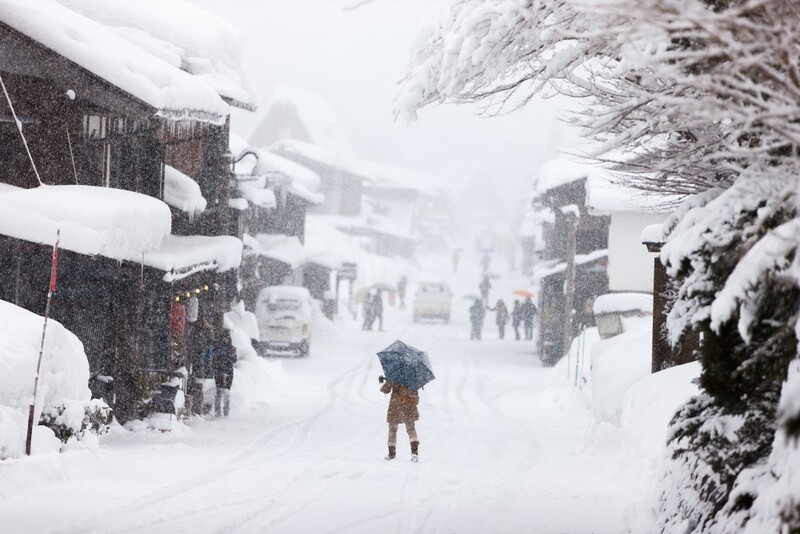 They are a must in Japan as they deal with snowfalls unknown to Europeans. The worst-case scenario is when you have to clear the snow off a snow plough and then you simply rely on a shovel, just like the one used anywhere else.